Thanks to our locations in Toronto and Mississauga, we have the pleasure of meeting with a diverse group of patients who come in for consultations on a daily basis. 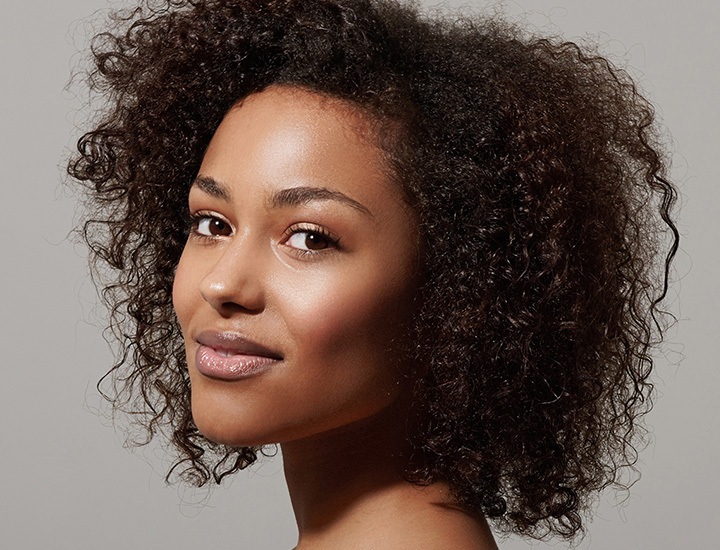 Many of these patients are interested in having a rhinoplasty procedure, and while they may come from different racial backgrounds, the end goal remains the same: to remodel the nose in a way that suits the facial features of each individual. The goals of our Persian rhinoplasty patients are no different. However, the key to achieving the best rhinoplasty result on a Persian nose is to make sure that the overall appearance of a patient’s ethnicity is preserved in the end result while simultaneously providing an aesthetically pleasing outcome. Our surgeons understand that it is essential to recognize the distinct nasal features and structural nuances of a Persian nose and to suitably address them during a rhinoplasty procedure. This ensures that the end result doesn’t appear “overdone” or operated, nor does it resemble a characteristically westernized or Caucasian nose. The procedure should create an overall outcome that complements and enhances facial appearance while ensuring that ethnic features and cultural identity are preserved. While Persian rhinoplasty is not a distinct type of surgery in and of itself, it is a classification that falls under the broader category of rhinoplasty and an extension of the careful approach applied by our plastic surgeons. Rhinoplasty is one of the most commonly performed cosmetic procedures, though it is also widely considered to be one of the most challenging. Our highly skilled and experienced surgeons Dr. Lista and Dr. Ahmad perform approximately 75 to 100 rhinoplasty operations each year, making them some of the most experienced surgeons in Toronto and even Canada as a whole, which enables them to achieve wonderfully subtle and natural results for all of their patients. They conduct an extensive consultation process to make certain that both patients and surgeon and fully aware of the desired goals and likely outcomes of the procedure. The surgeons at The Plastic Surgery Clinic are proud to have helped hundreds of patients realize their ideal facial features through a rhinoplasty procedure. Recognizing that many individuals feel apprehensive about undergoing a rhinoplasty procedure, these surgeons conduct personal consultations, during which time they explain to you exactly how your rhinoplasty is performed and what results it helps achieve. The personalized approach relieves anxiety and helps the surgeons deliver highly satisfying results for all of their cosmetic surgery patients. How Much Does Persian Rhinoplasty Cost? The majority of cosmetic surgery procedures are not normally covered by company health insurance plans or by provincial health coverage. At the same time, many people are happy to discover that the procedure they desire is in fact quite affordable. Payment plans are also available to facilitate the process. 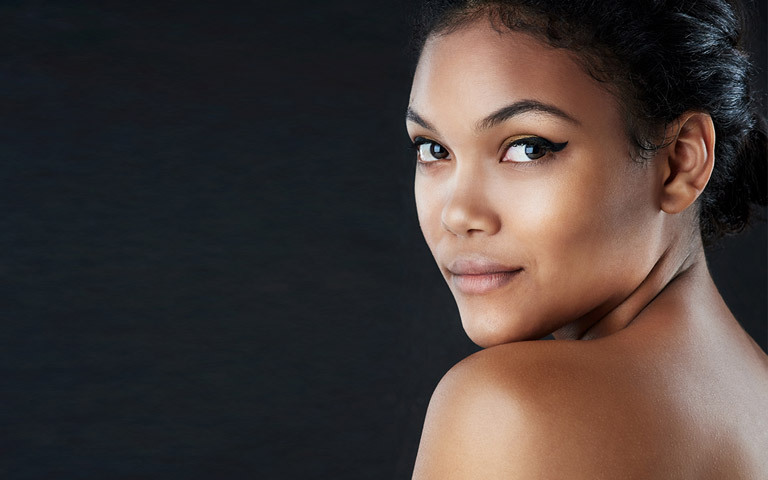 Over the years many of our patients have expressed that cosmetic surgery turned out to be a permanent investment in their self confidence and well being rather than a financial expense. To inquire about the price of Persian Rhinoplasty, please contact us by phone or e-mail or by filling out the Request for Information form below.